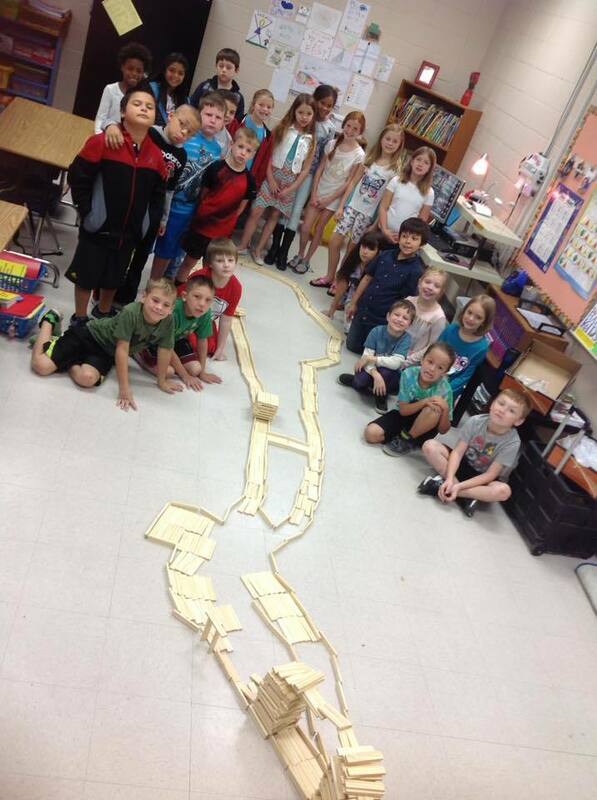 After a lesson about the Great Wall of China... Mrs. Pratt's third graders worked as a team of engineers to design the Great Wall of Pratt! Great job students! I love your design!